At Rodeo Drive Plastic Surgery, we understand that your privacy is of primary concern. 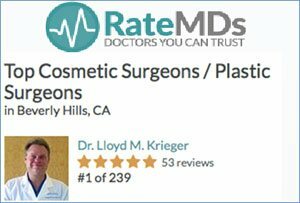 Because of our relationships and our unique location as the only plastic surgery center on Rodeo Drive, we have many patients in the entertainment industry. This aspect of our practice was recently described in Elle magazine, on Access Hollywood, and in Denmark’s Q magazine, which you can view in our News Section. Since we treat every patient like a celebrity, we take firm steps to maintain discretion and safeguard confidentiality for all our patients. We have built an exclusive and private back entrance to our facility – far from prying eyes of paparazzi. Our back entrance leads to a private service elevator which opens on the various floors of our parking structure and also on the alley behind Rodeo Drive. Our patients can enter and exit through this discreet back entrance after any appointments or procedures, and immediately get into a waiting car or limousine. So if you are coming to see us for your tummy tuck or breast augmentation procedure, a consultation or follow-up appointment, or a noninvasive enhancement such as a quick Botox or Restylane touch-up, you can come and go with complete privacy. 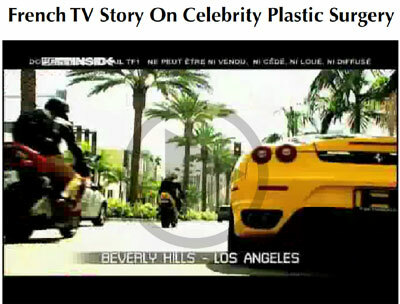 This novel feature of our facility and its appeal to those seeking celebrity plastic surgery was recently featured on France’s Télévision Française 1 (France’s most popular TV network), as the video clip on this page shows. We also take proactive steps to maintain your privacy. When we first meet you, we will ask you how you prefer us to communicate with you so that the utmost discretion is maintained. You might prefer us to call you only on your cell phone, for example, and not at home or at work and we honor all such requests. No member of our staff will discuss any aspect of your care (or even that you are receiving care) with anyone at any time, unless you have given us permission to do so. 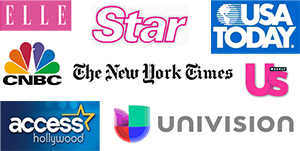 For more information on how we work to maintain the confidentiality of your plastic surgery care, please contact us.